Recently, Jersey City police officers were caught on video in the act of kicking a man “lit on fire.” The man’s clothes were ignited after a shooting and police chase. Mayor Steve Fulop said that such behavior is “unacceptable.” The man in flames wasn’t a suspect of the police officers, so it’s unclear as to why the officers drew their guns as they approached in the video. At that point, they kicked him as he rolled to the ground in panic. Police seem to have confused the victim with the suspect they were pursuing. A bystander said that the police officers didn’t help the unfortunate victim. They kicked and grabbed him. Under 42 U.S. Code § 1983, you are protected against the violation and deprivation of your civil rights. 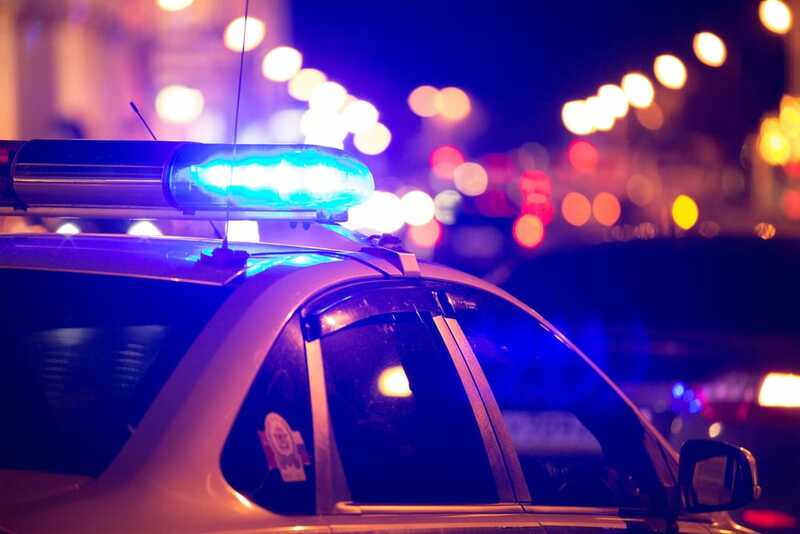 If you or someone you care about has been victimized by police misconduct or brutality, you need the services of a seasoned police brutality law firm. Your attorney should provide counsel and needed support to address your potential case. You need an attorney who will aggressively defend your rights and hold law enforcement professionals responsible for unlawful actions and deeds. If you have experienced unnecessary physical force/violence from law enforcement, sexual assault or harassment, racial profiling, unnecessary strip searches, intimidation or coercion, false arrest, wrongful shooting, illegal search/seizure or use of drug dogs, or if you’ve received verbal insults, threats, and attacks from law enforcement, you need a civil rights law firm now. Your civil rights lawyers shouldn’t be afraid to take on local police, prison guards, federal agents, or any law enforcement agent who’s responsible for committing abuse. Count on our experienced police brutality law firm to advocate for your rights. Contact Begelman & Orlow in Cherry Hill, NJ or Conshohocken, PA to discuss your potential case. We have handled many cases dealing with questionable actions of law enforcement professionals. We’ve advocated for clients for many years, helping them to protect their rights by holding violating law enforcement and other parties accountable for their abusive actions.